Being married to an ex-international athlete means that physical fitness is an everyday subject for us. I've been fairly active all my life and the only thing stopping me from doing more, now that I have time, is recurring muscle and joint pain that can last for weeks if I'm not careful. However, I love the gentle high I get from exercising and try to do something each day, mostly a session on my elliptical crosstrainer, weights or stretches and yoga. My crosstrainer has an excellent monitor that gives readings for time elapsed, distance covered, calories burnt, and pulse rate. I thought that was sufficient for my purposes. 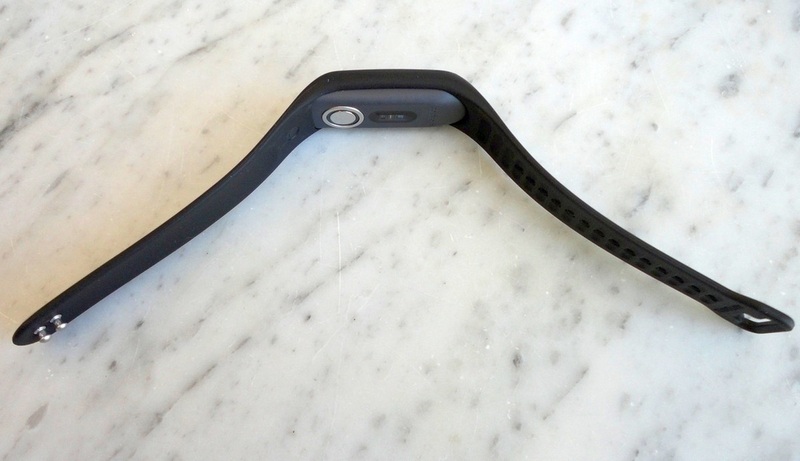 However, after wearing this new wrist monitor for a couple of weeks, I'm really enjoying all the extra features. 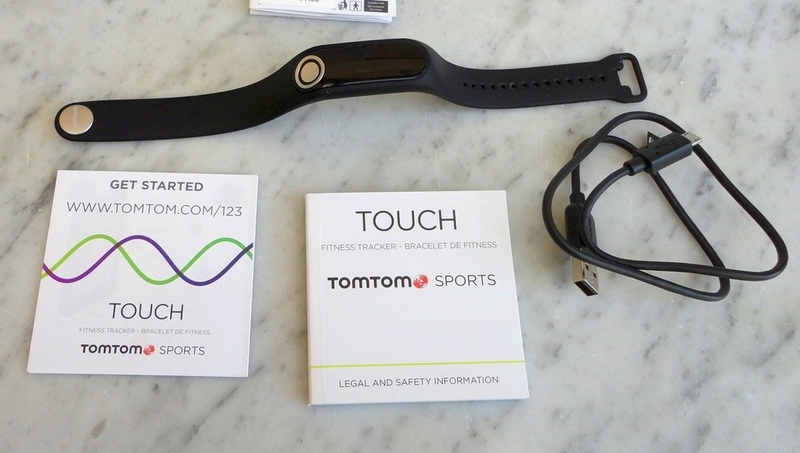 The unit itself is a small oblong, 5 x 1.5 cm, encased in a silicone band that fastens to your wrist by way of two metal pins. The bracelet comes in Small and Large (suitable for most adults). 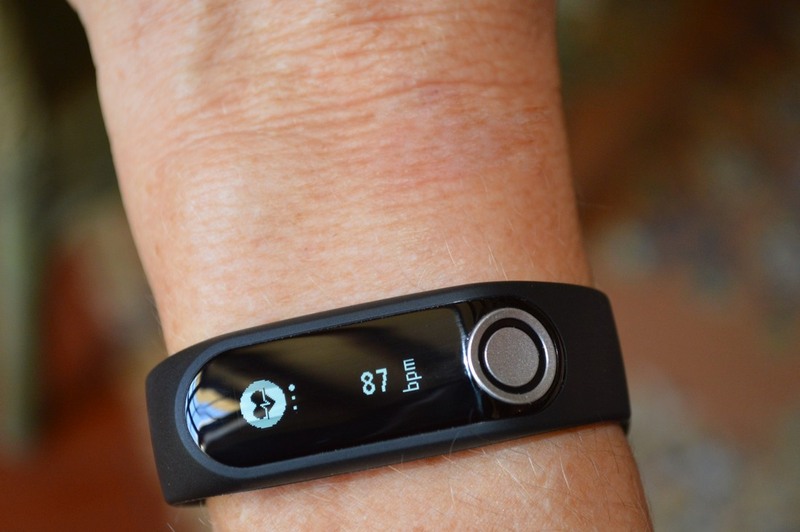 It is very adjustable and can easily be tightened or loosened but you need to press well and ensure that you have engaged two of the many holes in the band. Once correctly fastened, it stays on very securely and comfortably so that I forget I have it on. I have been wearing it day and night and only remove it when showering (my choice - it's water-resistant, but not immersion-proof so it cannot be used for swimming). Getting it going involves topping up the charge (mine took less than half an hour). A full charge is said to last five days but I download the readings daily and while the Touch is connected to a computer, the battery gets recharged. The monitor unit needs to be removed from the strap and connected to a computer with the supplied USB cable. Take good care of this cable because you'll need it for data transmission, it's not just for charging. 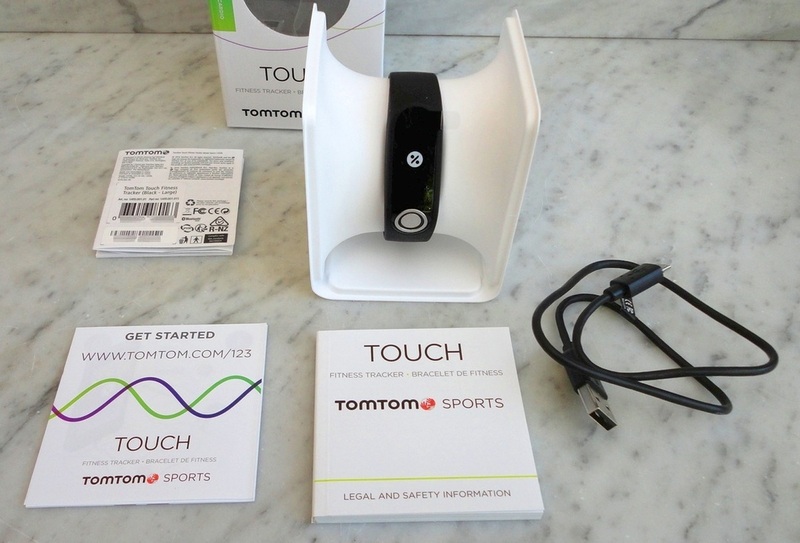 The software that controls it is called MySports (there are pc and Smartphone versions) and it's a short download from the TomTom website. After installation, I had to create an account and register the device. Also, crucially, I entered my age, gender, height and weight. This data is used to calculate results, so you can't just give it to a friend and expect to see meaningful readings unless you also change the profile information. Then the fun of connecting it to my Smartphone. It was fiddly and took a while until I finally got the correct sequence going and my phone's Bluetooth started to co-operate. Once paired, it connects easily to both computer and phone, and even my Kindle was trying to join the action! I found the manual very useful (the PDF download version which is easy to read), but also watched all the excellent official YouTube videos. Many questions remained but I was able to use most main functions the first day. 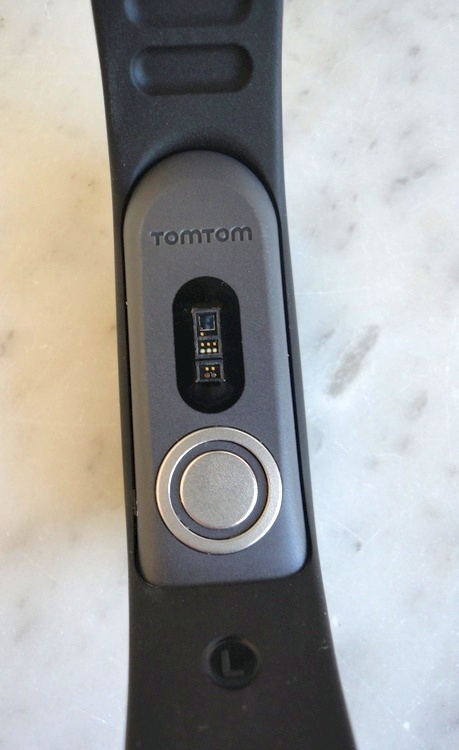 The Touch does many things very well but, despite the TomTom branding, it is NOT a GPS tracker. It also does not play music, although a more sophisticated model does. 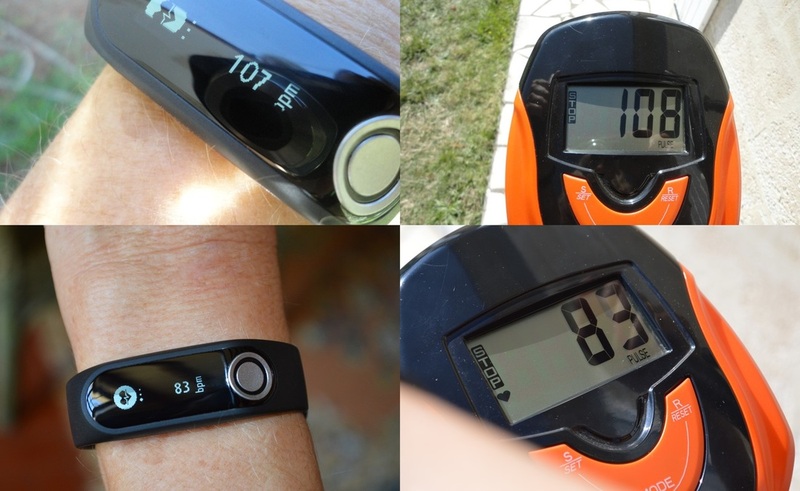 The Touch monitors activity, calories burnt, steps taken and heart rate in bpm. In Sports mode it monitors specific activities. A single button gives access to various functions displayed as small icons on the screen and accessible by swiping up or down. You have to be fast because the display disappears very quickly if inactive, to save battery no doubt. The feature I was very interested in is the Body Composition calculation, expressed as a split of Fat, Muscle and Other. My initial reading of 30.5% Body Fat and 35.5% Muscle was surprising, to say the least, since my body fat scales (sadly out of commission) used to show 21% Body Fat and 28 Muscle Mass (as well as water and bone mass). I don't know which is more accurate but I understand that these readings should be used as references not absolutes. As usual, I aim to get my BF down and increase my MM. Now I again have baseline values to work with. Next I compared pulse readings with a medical wrist heart monitor and, again, the results were remarkably close, so I feel I can trust the heart rate function of the Touch. Since I have had arrhythmia for 20 years (now controlled by medication), I was a little leery of checking my heart rate so frequently but, strangely, it has given me a lot of confidence by returning some pretty regular readings. 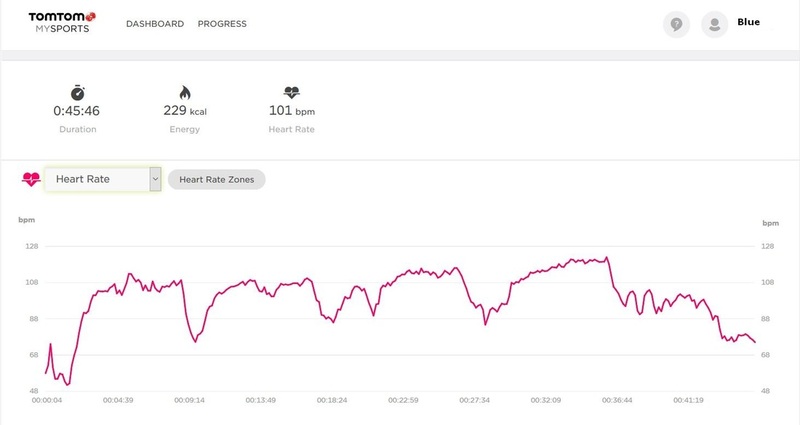 Another surprise was to see that my heart rate increased significantly more after doing weights, basically pointing out that my crosstraining cardio needs stepping up with some bursts to get me out of my comfort zone. The Touch also estimates sleep time, another key area I really need to improve. Again it is more accurate than I expected. One night I woke up suddenly and checked the time elapsed: just over 4 hours. I got up, walked to the kitchen and back, and fell sleep again. The next morning I found that the Touch had correctly added up the two sleep periods. The detailed daily and weekly graphs produced by the software are giving me a lot of incentive and I feel much more in control of my fitness and ready to push a little harder (once I understood how to edit my stats, the usefulness increased exponentially). For example, I have set a weight goal; I update my Profile by entering the most recent reading and the goal gets updated. 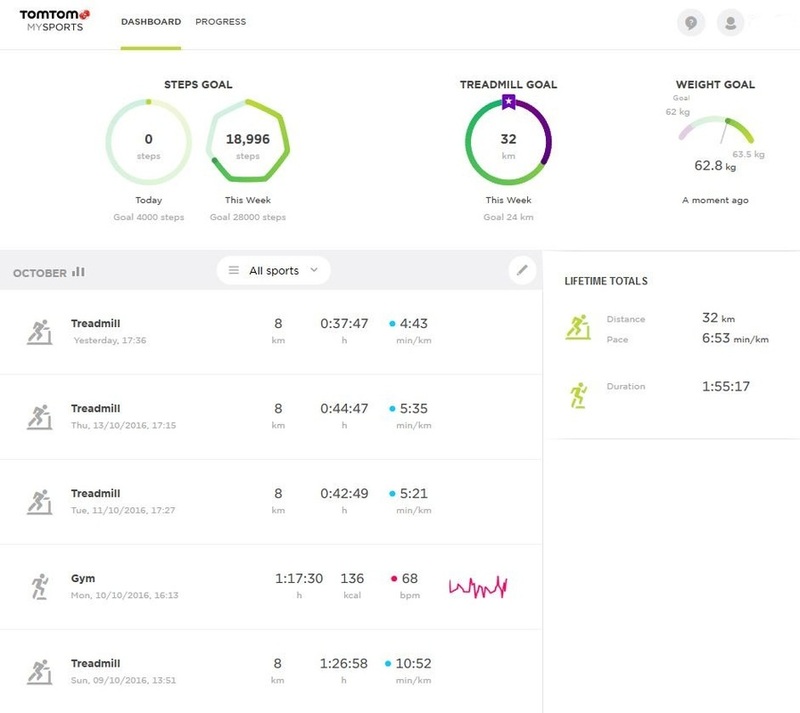 The Activity stats are shown by default under Gym, but if you click on the symbol in the Dashboard screen, you can redefine each of your Activities into the category of your choice (like Treadmill). 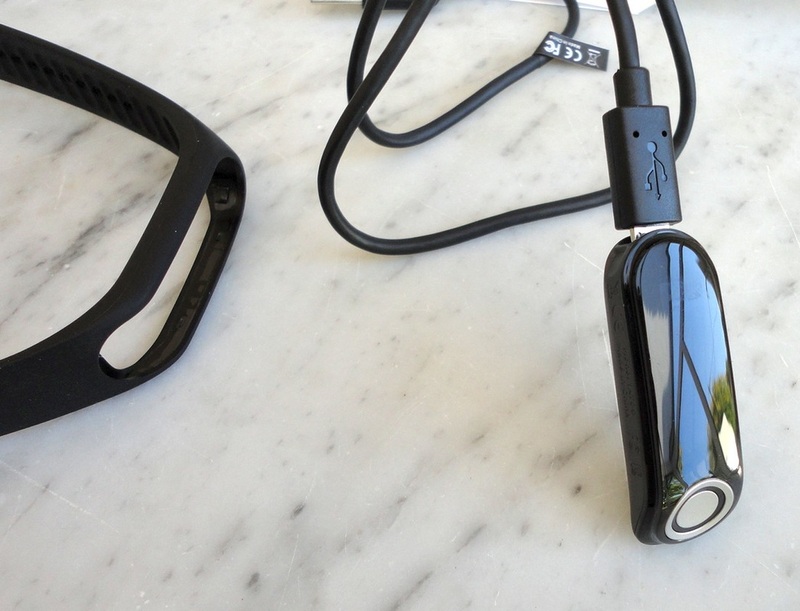 I also find the fast access to heart rate to be invaluable and very reassuring. It is fair to say that the Touch has greatly exceeded my expectations. 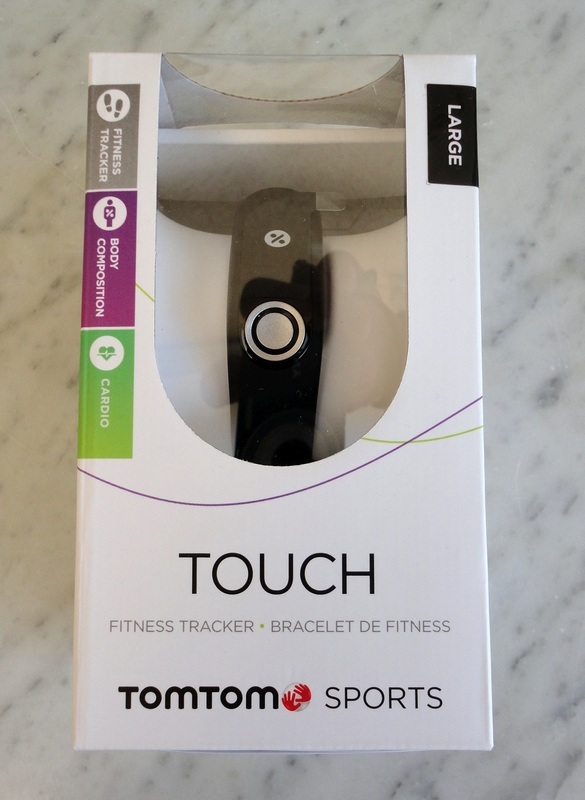 UPDATE: Based on sad experience, if you forget to end an activity, when you remove the Touch from the bracelet to sync, all that data disappears.